Meating All Your BBQ Needs! Smoked Brisket, Ribs, Chicken, Sausage and Turkey from the great state of Texas! Meet the man who's hard at work behind the pit at Rustic Iron BBQ and a brief history of how the business came into being. 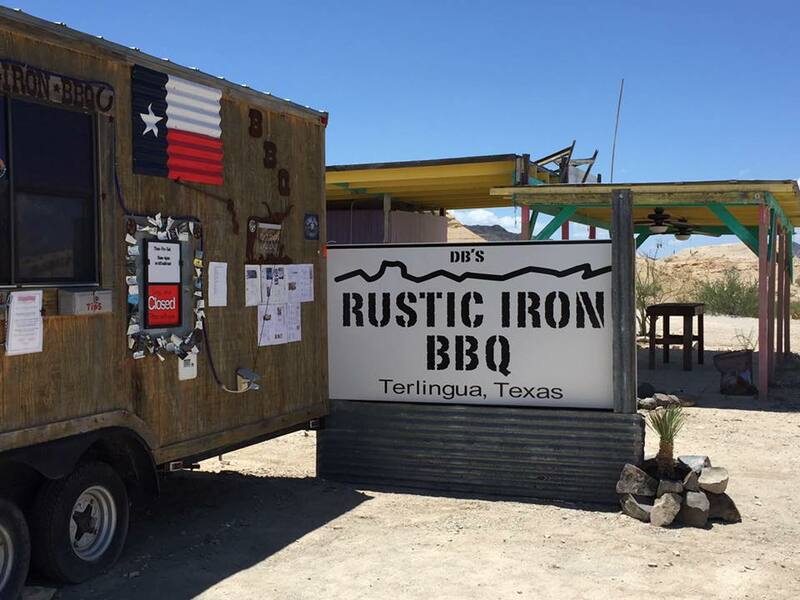 So you can't make it out to Terlingua? That's not a problem, now you can order some Rustic Iron BBQ and have it shipped directly to you. Order Rustic Iron BBQ shirts and caps to show your love for our barbecue and also assisting us with a little bit of free advertising!